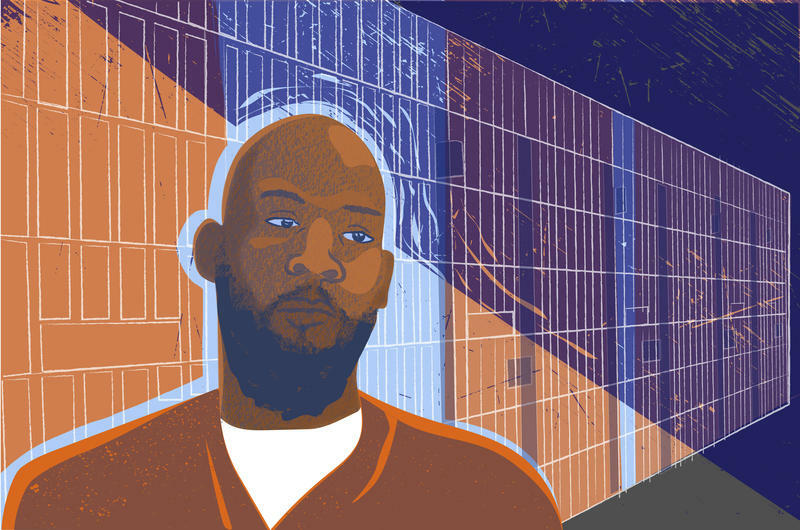 A few weeks after staying the execution of Marcellus Williams, Missouri Gov. Eric Greitens named five retired judges Tuesday to the board of inquiry that’ll look at new DNA evidence. 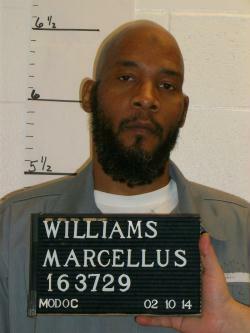 Marcellus Williams' execution was postponed due to new DNA evidence. Three of the five are from the St. Louis area: former state Appeals Court Judge Booker Shaw, former Circuit Judge Michael David and former U.S. District Judge Carol Jackson. Shaw will chair the panel, according to a news release from Greitens’ office. The Missouri attorney general’s office has said there’s plenty of other evidence that shows Williams is guilty. Other members of the panel are former Appeals Court Judge Paul Spinden and former Circuit Court Judge Peggy McGraw Fenner. The panel will review the evidence and recommend whether Williams should be executed or whether Greitens should commute his sentence. Greitens' spokesman Parker Briden has said there’s no deadline for the panel to report back to the governor.